Israel’s liberal-Orthodox Tzohar organization announced the launch of an independent kashrus organization which will compete with the Israeli chief rabbinate. Tzohar said that the goal was not to eliminate the rabbinate but to give customers an alternative and to reduce costs. 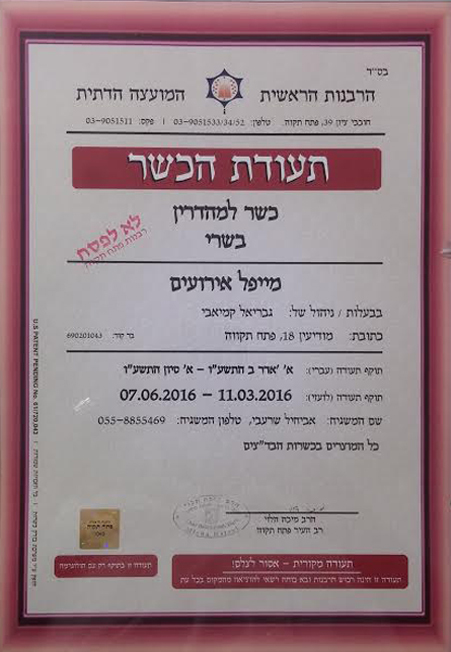 Due to a High Court ruling which prohibits any group except the rabbinate from labeling eateries as kosher, Tzohar will limit itself to issuing certificates which explain how establishments are conforming to kashrus standards. 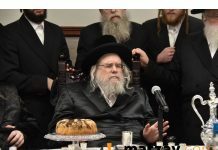 Leading religious-Zionist rabbonim attacked Tzohar’s announcement that it was merging with the private Hashgacha Pratit kashrus group to create an alternative to the Chief Rabbinate’s hashgocha. Tzohar aims to have 1,200 restaurants under its supervision within three years. Senior Rabbinate officials warned that the Tzohar Rabbinical organization “is fast becoming like the Conservative movement and it would be good for the public to understand that the struggle for the kashrus system is not between the Rabbinate and Tzohar, but between the Rabbinate and the Conservative movement, which has taken over Tzohar,” Arutz Sheva reported. 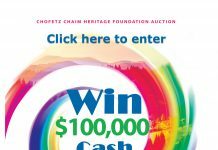 They noted that Hashgacha Pratit leaders and management include self-declared Conservatives and that the group is heavily funded by charities such as the Schusterman Foundation and the Leichtag Foundation, which fund Conservative organizations. In the past, Hashgacha Pratit was promoted as an organization to advance pluralistic Judaism in Israel. This phrase was only removed after they realized it damaged their image as a kashrus provider, they said. The move was also condemned by Agricultural Minister Uri Arieli and MK Michael Malkieli of Shas.